One of the major benefits of mesotherapy is that the active substances are delivered to the exact area of the problem or concern. This makes the treatment extremely precise and only very small quantities of formulations are injected. It’s an intelligent and controlled approach that’s been used in the medical profession to improve blood circulation, treat rheumatism and sports injuries for decades. What is the treatment’s background? How do the cocktails of nutrients work? The active ingredients within the cocktails are injected directly into the area to be treated. 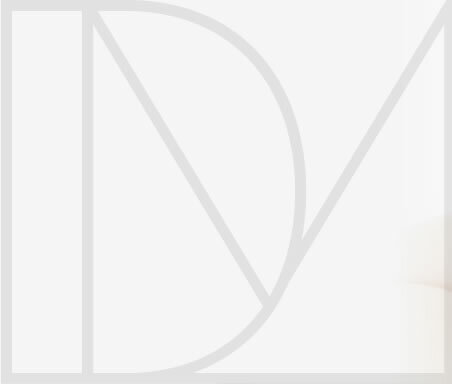 The cocktail is formulated to address individual skin-health needs. For example, an anti-ageing cocktail will be formulated with different nutrients to an acne-treatment cocktail. The whole process takes around 60 minutes. 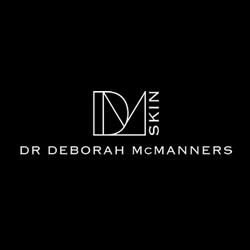 However, Dr McManners can only carry out mesotherapy after a comprehensive consultation to go through your medical history and any potential contraindications. Discomfort is usually very minor and the needle used is extremely fine. Some bruising and mild redness may occur but it should subside within a few hours.